We have added for you a new version of the famous Mod for study Chemistry, as it is. It is possible to study and synthesize not only inorganic compounds but also some organic matter. Simple instruction how to setup Minecraft client on the computer. This course is aimed at ambitious of young programmers, who need a push to career growth among the Programmers of the higher league. For admission to the course, you must pass an interview (generally similar to a technical interview with a major international corporation). The course is built individually. The basis of the course is the study of exactly such technologies and tools, knowledge and skills of work with which distinguish modern Project and Tim-leaders from ordinary programmers. The course includes some software technological nuances and recipes for achieving the project’s goal, which are used only by very experienced software engineers. The course is built with the focus on modern hardware virtual reality technologies of ARM (VFP, NEON), AMD (SSE) and Nvidia (CUDA). Also, it includes modern open projects of Microsoft Corporation in the field of Artificial Intelligence on the Minecraft platform (remote study of customers using Big Data technologies). For an additional fee, a special trainer with a certificate on modern technologies for software development (Agile) and management of the team of programmers is invited by creating micro-conflict situations in your work team. Do you have more questions or want to order this cource? Please, contact us! The third step of our training course for the programmers relies on the second-level program. The course is aimed at graduates of the school and students of the first courses of institutes and universities. This course requires the having of strong programming skills in any script language or a minimum of 3 months of passing the 2nd stage of our course with a successful certification program. A good knowledge of Chemistry, Physics and Mathematics is not mandatory for this course, but such knowledge helps to reveal the potential of the student more deeply. This course is based on one of the most modern cross-platform languages with JIT compilation – Kotlin. This language is one of the best choices for studying modern frameworks of various platforms and Virtual reality Minecraft. Once you create an application, you can use Kotlin to release it under the most of modern platforms. That allows you to open the potential of most of the entire market for your application. In this way, you can create reliable and stable fast applications in a short time and with minimal efforts. Based on the result of studying the course, the certified student can quite claim the position of the middle programmer in a modern international corporation and on the condition of accumulating work experience from 2 years to the position of senior programmer. This is the second step of our programming course for modern virtual and supplemented space frameworks. For admission to this course, at least 1 month of Junior program is required. The program is designed for very gifted programmers of primary school age and ordinary high school students 12-17 years old. The program includes the creation of full-fledged mini-games and quests of the server part and the use of mods for modifying the game process (crafting recipes) on the client side of Minecraft. The program includes the study of the possibilities of the most modern Mods of Minecraft in the player role, development of strategic thinking and resource management skills using modern communication technologies. All these possibilities used from ready-made mods. 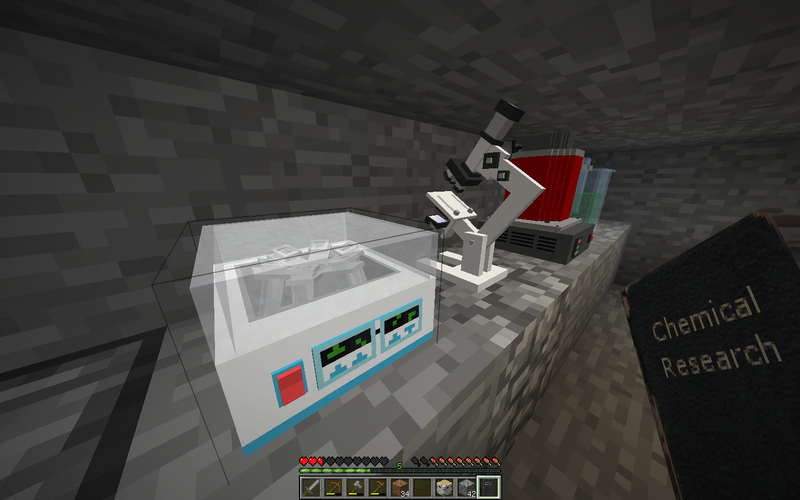 Also, program includes practical work in the Virual Laboratory for parents’ choice (Chemistry, Physics, Robotics). We created these modalities for our courses, based on our long experience of teaching in several technical universities in Russia, Morocco, SomaliaLand and Spain. We used in these cources the best intellectual technologies we worked with as employees in large international corporations like Samsung Electronics. The program of virtual practical classes is strictly based on the school program and makes it possible to make up the material of the general school on an “unloved” subject. Since students like to spend time on computer games, this course makes it possible to use this time strictly in order to prepare for the High School test exams. This course is designed for children over 8 years old. We made it for those who already know what Minecraft is and have initial skills in the Virtual World of Minecraft. The program is approved for approbation among children of different ages in USA, Spain and Russia. Children are very interested in the training process of important programming skills because it takes the form of an exciting game. For children, this is a most effective way to achieve tangible results in the game in a short time. 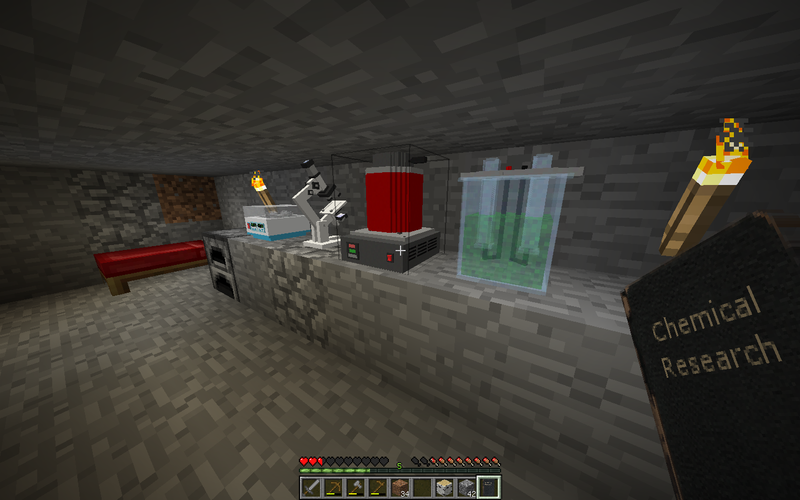 For example, kids in age of 8 and 12 in the test during 3 hours of play mastered the basic commands of the Script (Extension of Java Script of the language for Minecraft), decor residential premises and exchanged virtual game resources in the process of bargaining with the virtual game character (Mob). In the game, we include stereo video for a short time (3-5 minutes). A more modern possibility is to use augmented reality devices from Microsoft, Oculus Rift, Samsung and modern devices from other brands. That allows students to compose their own ideas about modern technologies of computer visualization and stimulate additional interest in the future possible popular and well-paid profession of the programmer. The logo symbolizes the teaching of the oldest educational institutions on the border of Europe and Asia and in India. The logo reflects the complexity of the world, which we were able to present in the form of recipes for crafting physical formulas.